Thrive Leads Review: Is It Actually The Ultimate List Building Plugin? 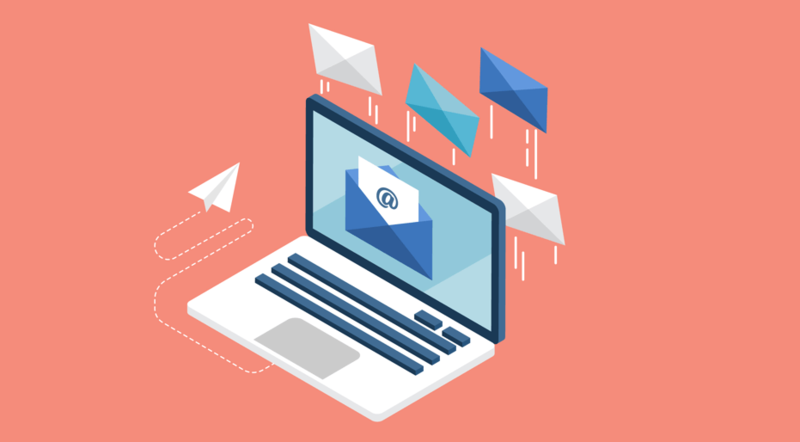 If you’ve read any advice on building a successful website, I can almost guarantee that you’ve been told to “build an email list” at some point or another. 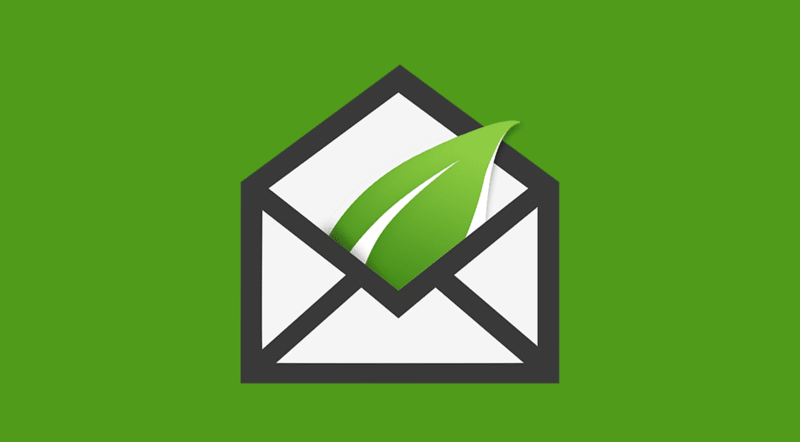 At the risk of annoying you, I’m going to tell you one more time that building an email list is an amazing way to create an evergreen resource that isn’t subject to the whims of Google. But I only remind you of that because I’m about to review a WordPress plugin that gives you heaps of options to build an email list. It’s called Thrive Leads, and it’s one of the products from the conversion-focused Thrive Themes team. The Thrive Themes team bills it as “the ultimate list building plugin for WordPress”. Ultimate is always a tough phrase to justify…but I can say that Thrive Leads is absolutely packed with deep targeting and analytics features. And in my Thrive Leads review, I’ll give you a hands-on look at what all those features can do.